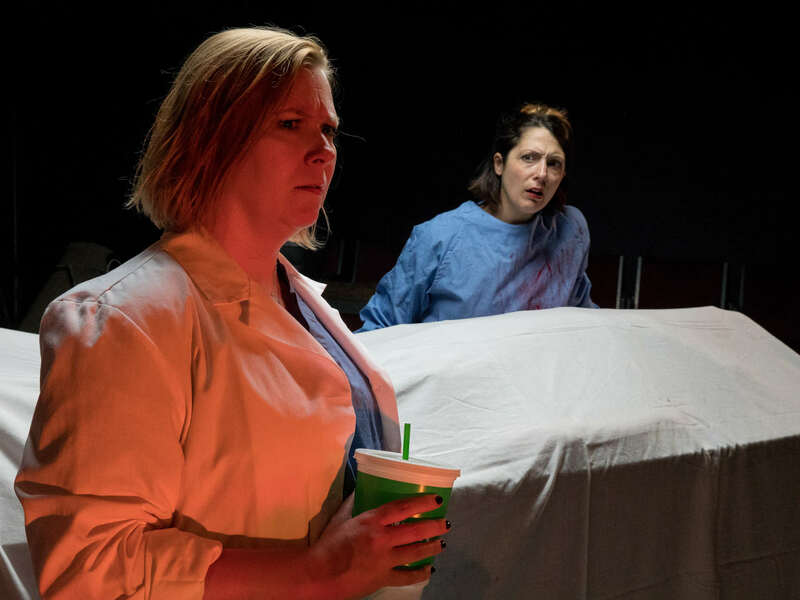 WildClaw Theatre continues their 2017 season with a disturbing new work by Chicago playwright Jennifer Rumberger. 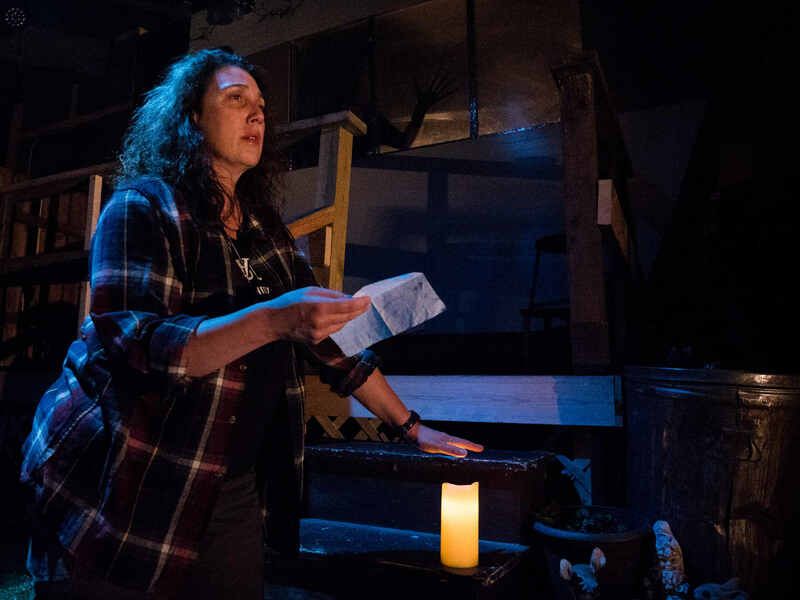 After staying away for 17 years, Violet returns home to a back-woods part of Florida to face the mother and sister she left behind, and the disturbing secrets they share… and also some necromancy and an eyeless demon creature. 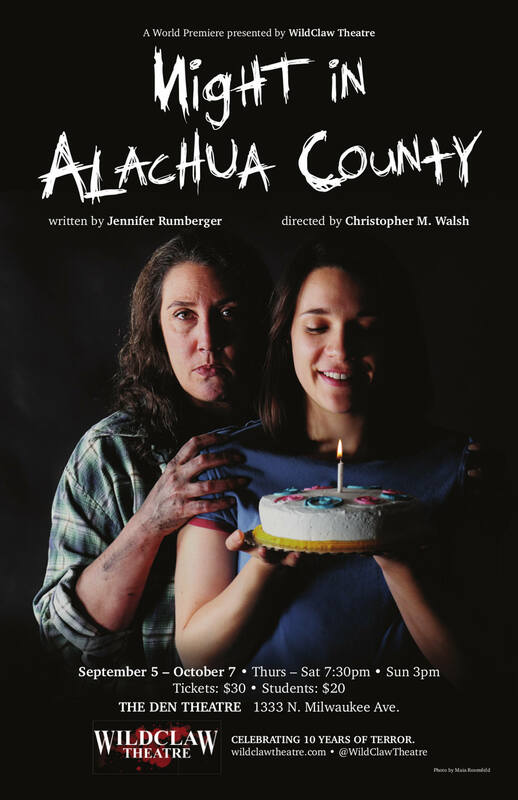 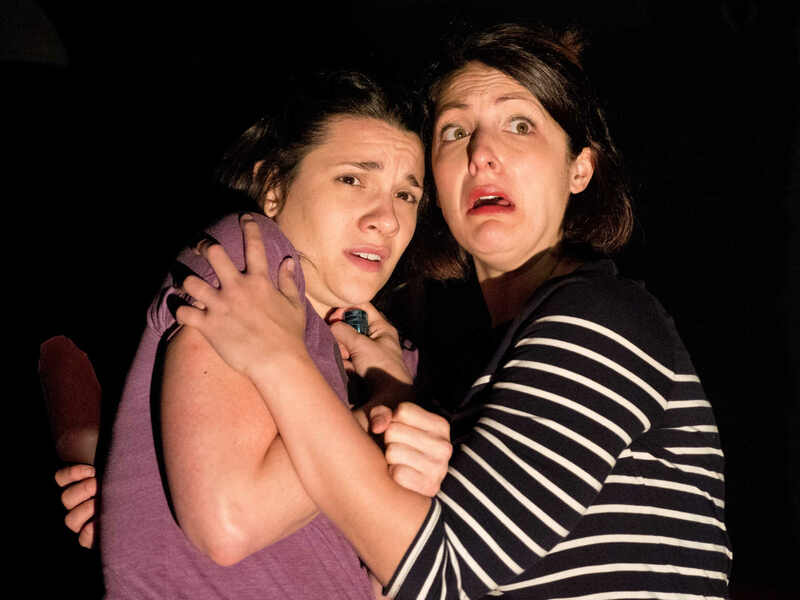 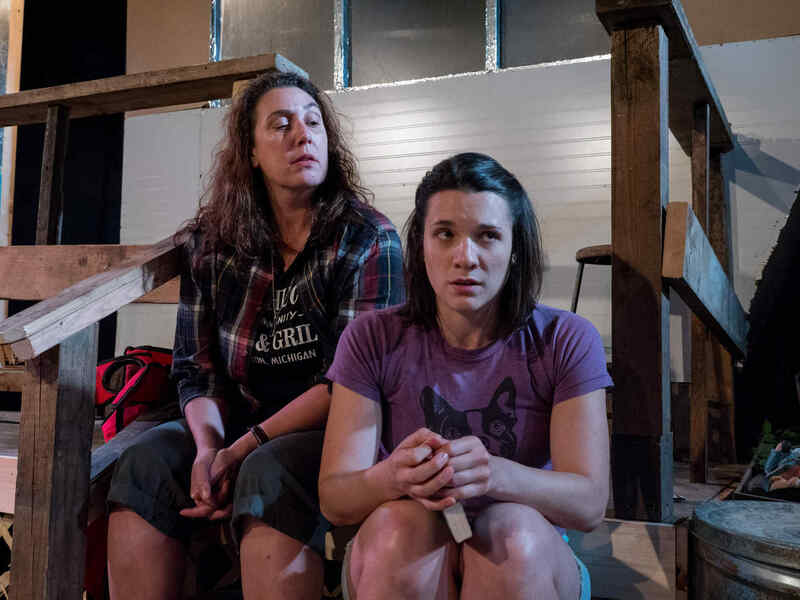 CONTENT WARNING: Night in Alachua County contains discussions of sexual abuse, though please note that no sexual violence is depicted onstage.